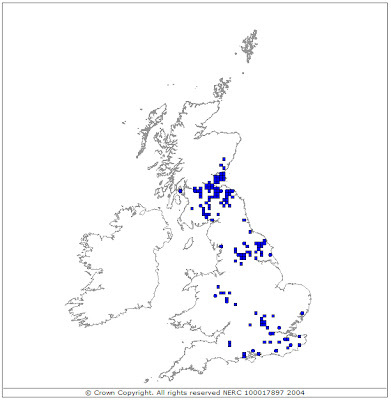 The latest chart (sightings between 2008 and 2013) seems to show an improvement in the distribution. 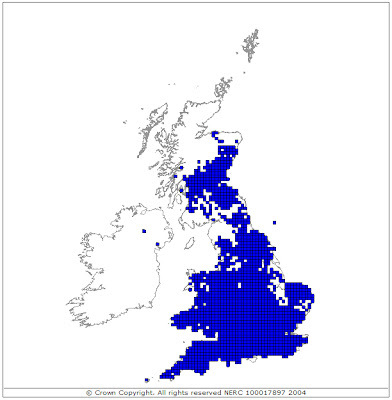 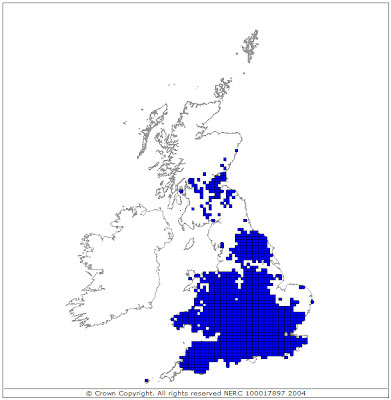 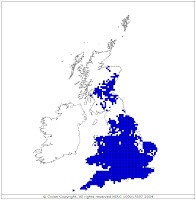 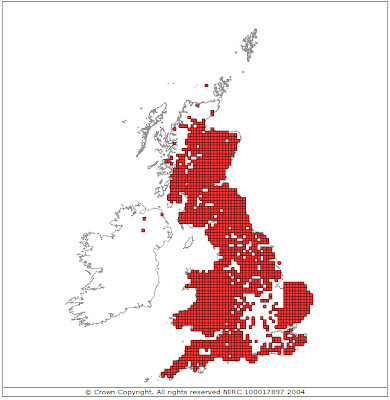 This may well be but it's more likely to be an improvement in the reporting of sightings - note that the long established Anglesey and Isle of Wight populations are now shown. 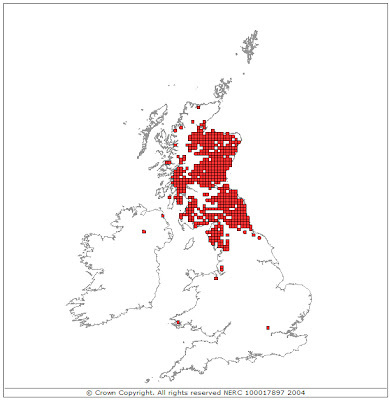 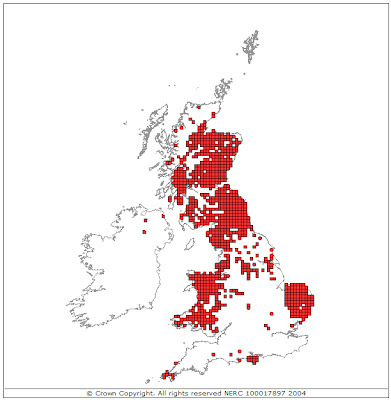 The charts show very clearly how the Grey Squirrel has spread into all parts of Cumbria.